Announced at the end of last year TECHBASE launched the ModBerry​ M300, a Linux IoT gateway powered by FriendlyELEC NanoPi NEO board equipped with Allwinner H3 Cortex A7 processor. To avoid confusion, the original NanoPi NEO model has changed name to ModBerry M300 N1. 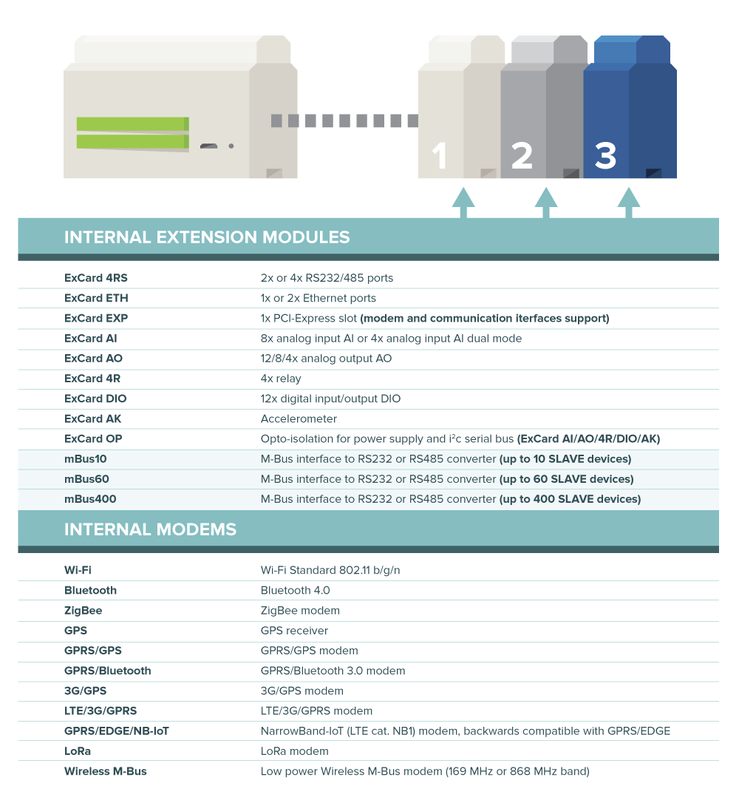 The specifications summary / comparison between the 5 models can be found in the table below. Existing options are listed below with RS485, M-Bus, analog output, digital output, Zigbee, GPS, 3D, LTE, and so on. 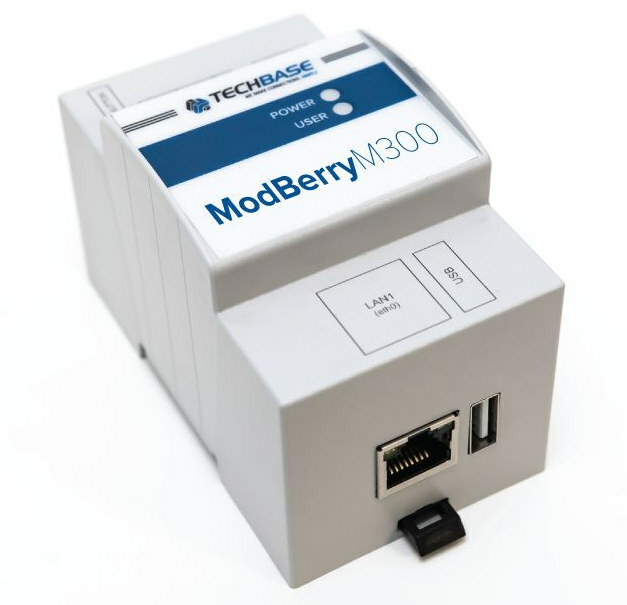 The updated Modberry M300 models are available on demand with pricing depending on project requirements (options / volume). Datasheets and other documentation will be released mid February, at which time, you should also be able to get more details on Modberry microsite. Tweet Announced at the end of last year TECHBASE launched the ModBerry​ M300, a Linux IoT gateway powered by FriendlyELEC NanoPi NEO board equipped with Allwinner H3 Cortex A7 processor….